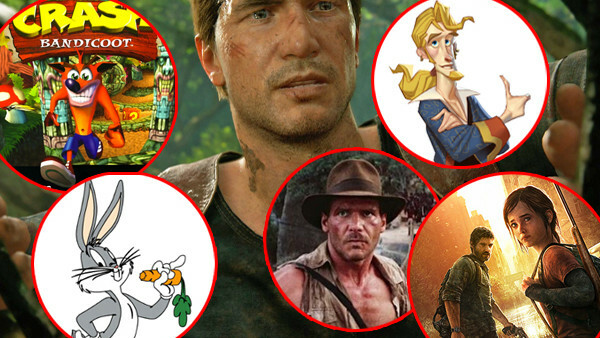 It's a rarity that both fan and critic can agree on anything, but when Naughty Dog are in town, everybody gets the party poppers out. Not only is Nathan Drake's final adventure possibly the finest in his entire quadrilogy, but writer/director combo Neil Druckmann and Bruce Straley have helped craft an experience that blends the mediums of gaming and film more than ever. There are certain chunks of A Thief's End where it feels genuinely magical to still be in control of what's happening. Remember when you first played or saw Uncharted 2's building collapse? 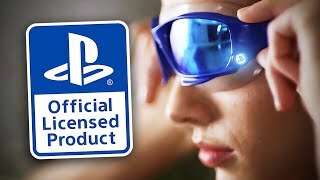 How it felt like no other developer would even think to let you have agency in that moment? Uncharted 4 contains multiple sequences of exactly that, where you're crashing through windows, leaping between moving vehicles or grasping onto outcrops of land at just the last second. You are Drake at his highest and lowest, and when he utters a quick "Holy ! *$% that was close" you're right there with him. Such a rollercoaster ride might mean that you've missed some of what are easily the greatest easter eggs of the year so far, so let me be your guide, as this is one ride you're gonna want to take over and over. Note: No plot spoilers whatsoever. During the segment in the market where Nate and Sully are moving through the crowds of people and food stands, take a detour into the large passport control building in the northern corner, where there's a large line of people waiting to be processed. Sully will remark that the pair "Have that to look forward to when get back to the States", only for Nate to say, "It could be worse, could be Arstotzka." 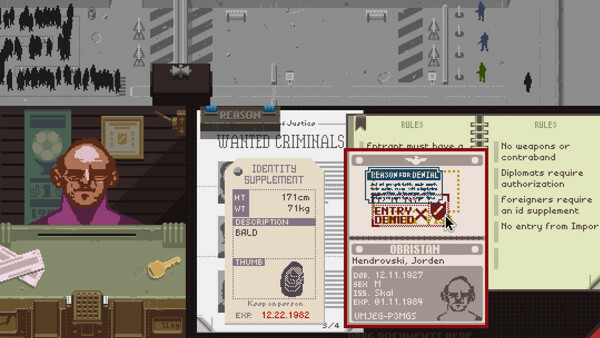 Arstotzka is the fictional Russian state in Papers, Please, Lucas Pope's incredible 'puzzle' game that casts you as a border patrol officer, deciding which civilians are allowed in as moral choices spring up along the way.